BITSMO platform is connected with 30+ of the most popular exchanges to connect you to the best price in the crypto- market, in other words, we provide deep order books enabling BITSMO’s user to get the best selling or buying price in the crypto-market. We’ve built a platform to maximize your profit. 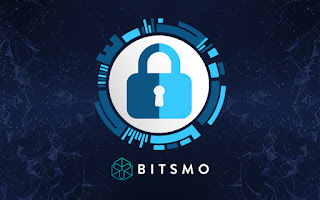 BITSMO’s matching engine is capable of processing close to 10 MM transactions per second which is 10 times faster than any other exchangers making our platform the fastest in the market today. JAPANESE ZAIF EXCHANGE FACED A SUBSEQUENT LOSS! HOW BITSMO IS A SAFER SOLUTION FOR THAT MATTER? Everyday there’s a report claiming hacks on an XYZ exchange or stealing of funds from the exchange wallet. To speak of the latest report, Zaif Exchange (a Japanese cryptocurrency exchange) has lately faced loss of their funds worth $60M. Possible reason: Security system continues to plague their assets. The technology department of Zaif Exchange has said that funds were stolen between 5pm and 7pm on 14th of September. The cyber-criminals decamped with the asset worth $60M, of which $40M was users’ money. This stealing suggests that current cryptocurrency exchanges are too vulnerable to trust your million worth digital assets with. When Coincheck lost $500M in a matter of minutes, it already rang the alarm about poor security system of crypto exchanges, yet people have kept investing and trading. This latest stealing case on Japanese exchange is actually a blow to the repute of Japan’s Financial Services Agency, which made a boom in cryptocurrency trading by approving bunch of exchanges, however failed to ascertain their security. The Technology Department of Zaif Exchange has although come up with a humble apology to their users, but loss is a loss. Just as Coincheck, Zaif also performs an aggressive exchange which offers trading in an exhaustive range of cryptocurrencies as well as digital tokens. Zaif is one of the seven exchanges that were sanctioned by the FSA, which makes this consecutive hack embarrassing. As per the exchange, the thieves decamped with 5,966 BTCs worth $38.1M (according to current market valuation), along with an unrecognized amount of Monacoin and Bitcoin Cash. The exchange claims that it has detected an irregularity on 17th of September and established the hack very next day. It has reported the stealing to regulators first and then police. Currently, the deposits and withdrawals are suspended as it is busy working on improving their security system. The currencies were theft from ‘hot-wallet’ which are accessible through Internet connect. Crypto-exchanges usually keep most of their deposited funds in an offline ‘cold wallet,’ which are inaccessible to these so-called hackers. The technology Department claims that it has reached a basic agreement that will sell majority exchange control to Fisco in return for $44.60M. 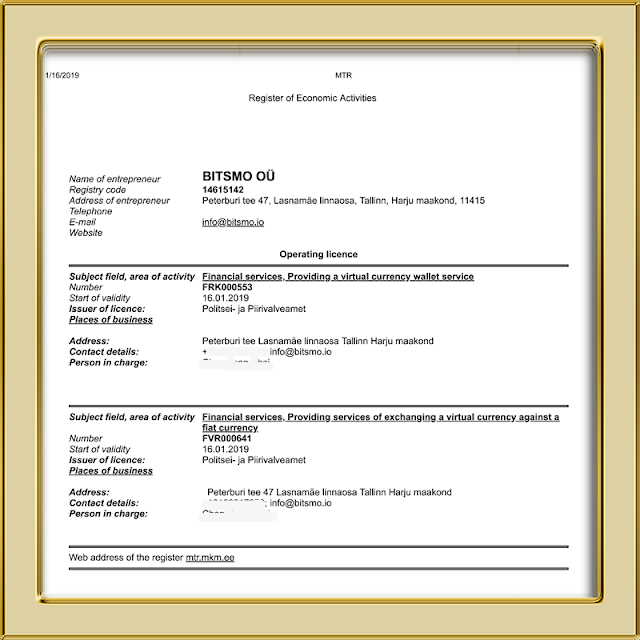 Fisco is a Jasdaq Exchange listed company. If this deal gets successfully concluded, Zaif will use the funds to compensate all their customers, which quite mirrors the way taken by Coincheck. For your information, Coincheck successfully paid back all their customers with its own cryptocurrency holdings prior to vending itself to Monex, a cryptocurrency brokerage company. Japanese investors accept cryptocurrencies because they enjoy easy access to fully regulated exchanges for trading the assets. And, their practices must not get disturbed. 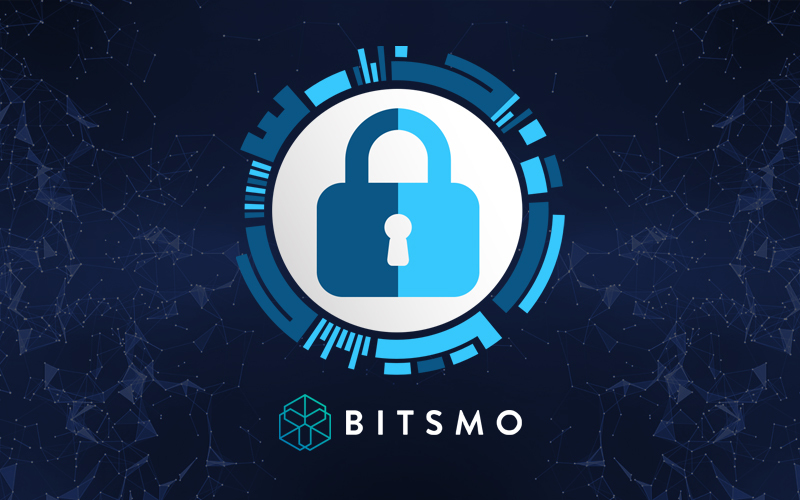 What Bitsmo plans is keep its transactions fully regulated through AML and KYC processes, plus better the liquidity offering deep order books to their users. Bitsmo Community Network is a boon for the company as it connects our users with 30+ leading global exchanges and their ongoing trading practices. It’s essential to know the trending trading-pair of the week before you start your trading. And, the good part is that Bitsmo adds only reputable and marketable cryptocurrency pairs to its table, because adding ‘just any pair’ wouldn’t fetch much profit neither to the platform not its users. This is why, we are currently busy running 3rd ICO presale after successful wrap-up of two ICO presale rounds already. You can join our ICO anytime! CoinOrbisCap is the best user-friendly financial app who take digital currency seriously. Gives you quick access to crypto prices, market cap, coin chart, crypto news on over 1500 currencies. Blockchain technology is removing the middlemen that conventional banks use to process small/large any transactions to save up on our pockets and speed up the transactions. Consider it as a principled digital economic transaction ledger, which can be developed to record not just money transactions, but almost everything of value. 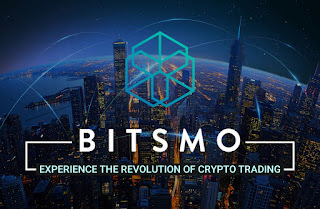 Bitsmo has successfully obtained Estonian Cryptocurrency Trading License with, of course, some good crypto trading solutions. Estonia has recently tightened up its procedure to issuing cryptocurrency trading license, thus it requires more than what was earlier perceived by the world. Bitsmo is proud of acquiring this as it labels us as a law-compliant cryptocurrency exchange company, unarguably.